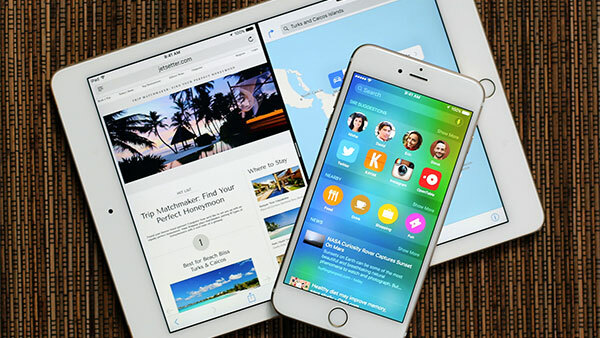 Apple has released iOS 9.3.2 to the public. The update brings fixes for a few bugs that have cropped up, including a fix for a Bluetooth audio issue on the iPhone SE. You can grab the update now either as an over-the-air update or through iTunes.